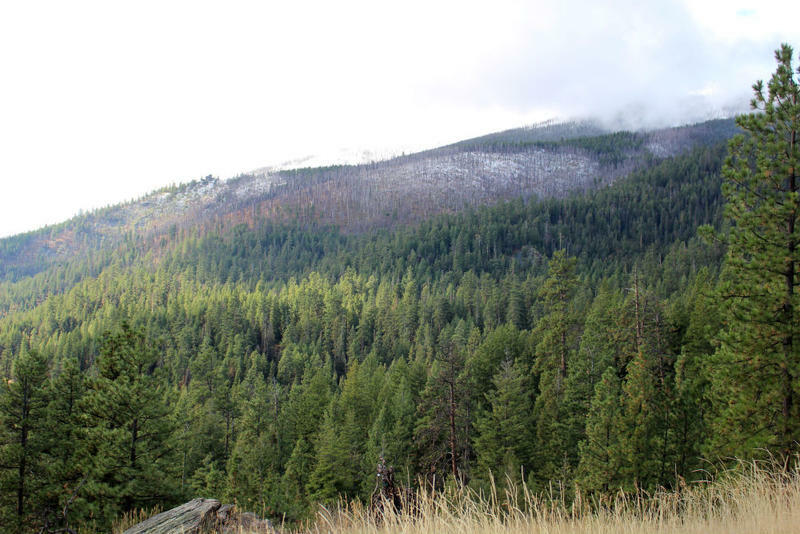 Preparations are underway for a fuels reduction project in western Montana’s Bitterroot Valley. 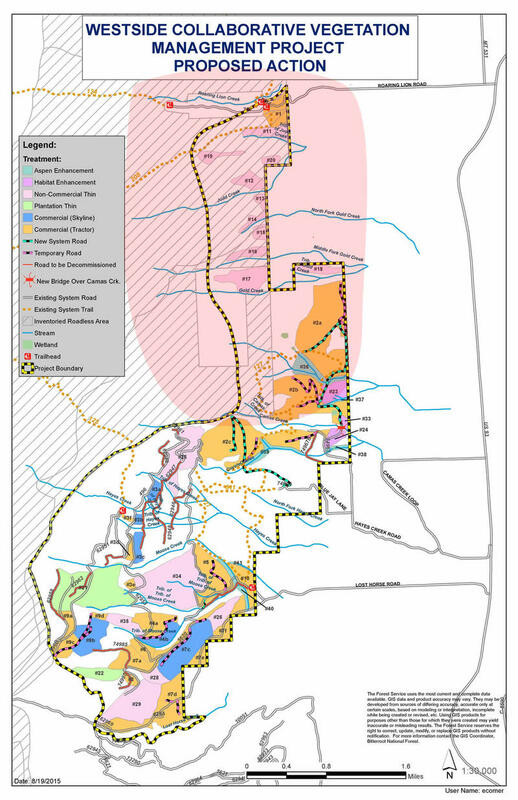 The Westside Vegetation Management Project and timber sale will take place between Lost Horse and Roaring Lion creeks on the valley’s west side. “We’ll be doing some thinning, and those logs will be taken to a sawmill somewhere," says Darby District Ranger Eric Winthers. "There’s about 5 million board feet coming out of there – about 680 truckloads total." HAMILTON, Mont. (AP) — Three 18-year-old Hamilton men have pleaded not guilty to negligent arson. 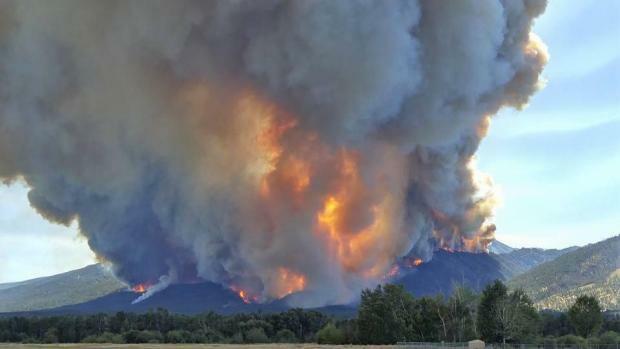 Prosecutors alleged they failed to fully extinguish a campfire in the Bitterroot National Forest in late July that days later sparked a wildfire that burned more than 13 square miles, destroyed 16 homes and led to the evacuation of hundreds of homes.